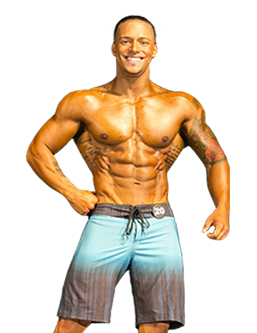 Are you ready to transform your physique? All encompassing customized coaching services to help you bring your best package on stage. Personal diet and training. 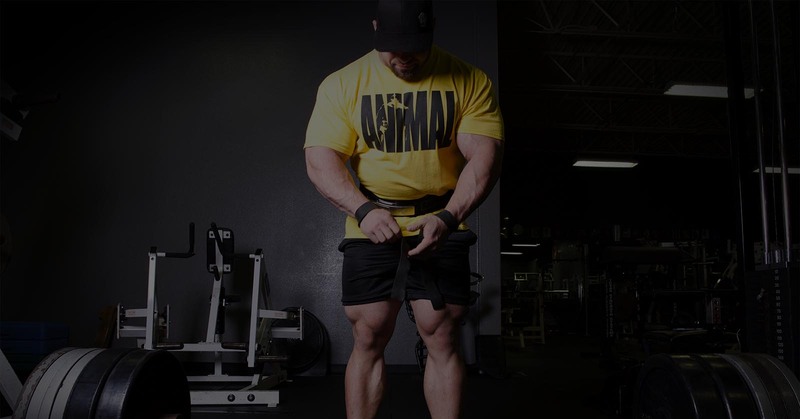 Customized training program built specifically for you and your body. Adjustments are made periodically to account for progress. A personalized plan calculated with your fitness goals in mind. The plan is designed to complement your training regimen. Not particularly interested in competing? We offer a comprehensive nutrition plan to help you live a healthier life. Topics can range from nutrition, training, and motivation. A seminar can be customized to accommodate your needs. He truly cared about my health and wanted me in a good place before I even thought about competing again. Also knowing he had a Masters in Nutrition was a big factor. Not many coaches have a certification let alone a degree in Nutrition much less a Masters. But John does! 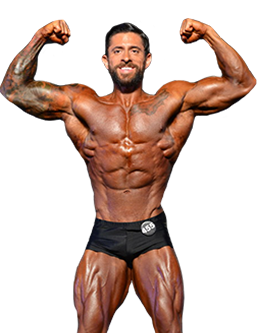 He worked in a hospital as a dietitian so that was also comforting knowing he knew the clinical side as well as the bodybuilding side of dieting. This was the smartest move I have ever made, from the start John’s communication, transparency, and just overall concern for my health was genuine. I look and feel better than I ever have in the past, we improved not only every muscle part we also nailed conditioning. This guy truly cares and is sincere about what he’s doing and the relationships he’s building with his clients. I am proud to call John not only my coach but my friend. John’s attention to detail, from the get go, was amazing. Along with weekly pictures and weights, he also wanted to know how I felt, what was/wasn’t working, digestion, energy levels, and food choices. He answered every question I had and gave a reason for why he was doing something. John applies science to his diet protocols. All his clients get their own personalized plans. No cookie cutter diets or workouts. Check out the latests blog posts! We touch on everything from prep log to workouts and nutrition.